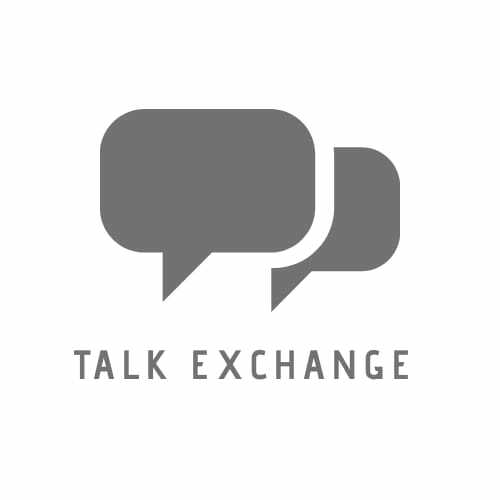 Facing The Crossroads Of My Life.. – Talk Exchange..! It all started from ‘Twinkle Twinkle Little Star’ and is now slowly ending with understanding the phenomenon behind the twinkling of stars. 13 years have passed! The little me who did not like entering the school gates, am now counting the last few days of my school life. The sounds of joy will echo in my ears forever. I cried on the first day of my school and I am afraid, I will cry the last time I will walk out of the gates of my school. Not wanting to ever leave this safe and heavenly place called School, here I stand facing the crossroads of my life. Too many things at once, too many decisions at once. I can see all the roads in front of me but I am stuck in these mixed feelings of which one to take and which one to leave. I have often seen people regretting the road they chose, for they always remembered the road they left. I have this one life, this one decision which can either build an empire or erase my existence. One of the roads will take me closer to my dreams while the other will help me live my passion. I always wonder if I could merge these roads and everytime my heart agrees but my mind contradicts. I am wanting to walk each of the roads at the same time but I know that I have to chose one. ‘One road leads to another’ is what I have always heard from the experienced ones and that is the exact reason why I can’t come back to the start point and chose the other road. I am able to see complete darkness ahead but the only thing I could do is take the first step in faith. So, that is what I have decided to do. Facing all the crossroads of my life, I am gonna choose one of the roads and take my first step in faith. Of course, the darkness still lies there but I now understand that I am that light, I am that energy which will brighten my way. I have now come out of the entire confusion because now I have realized that whichever road I choose, ultimately, I have to walk that road until death takes me down the other lane. If this is the challenge Life has extended towards me then I too am strong enough to accept it, fight it and win it! wow!! this relishes my School memories! Yay.. That was my motive behind writing this.. To help you recall the happy days of your lives..! I have never thought so deeply while crossed so many roads from school days till today even after completing 25 years of my professional career. Perfect title for the script !!!!! you really attached to your school very much. All the very best for your crossroad. Reminds me of my school days. Well portrayed about the memories Neha..
You’re most welcome Neha you deserve all the praise in the world. I hope you find the right path. I can totally relate – I am trying to work out my path and what I want to do with my life other than write stories.